The newly redesigned Spyder Victor paintball gun is here! 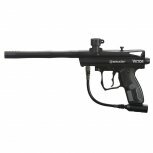 Built with the entry level paintball player in mind, its great price point makes it accessible to anyone. 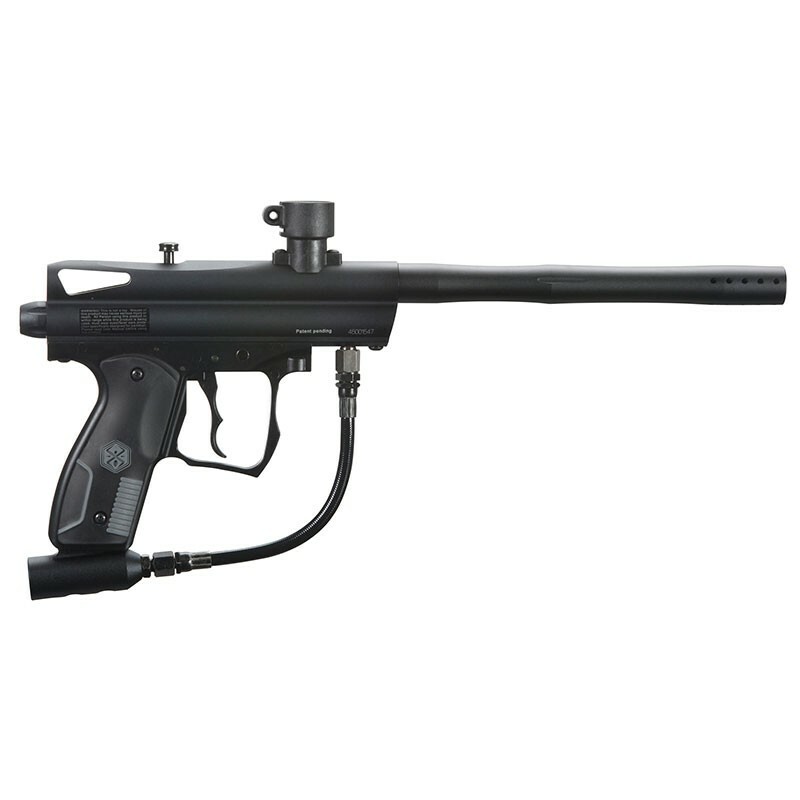 Using Spyders new EKO valve, this paintball gun will keep going and going on one tank of air or CO2. 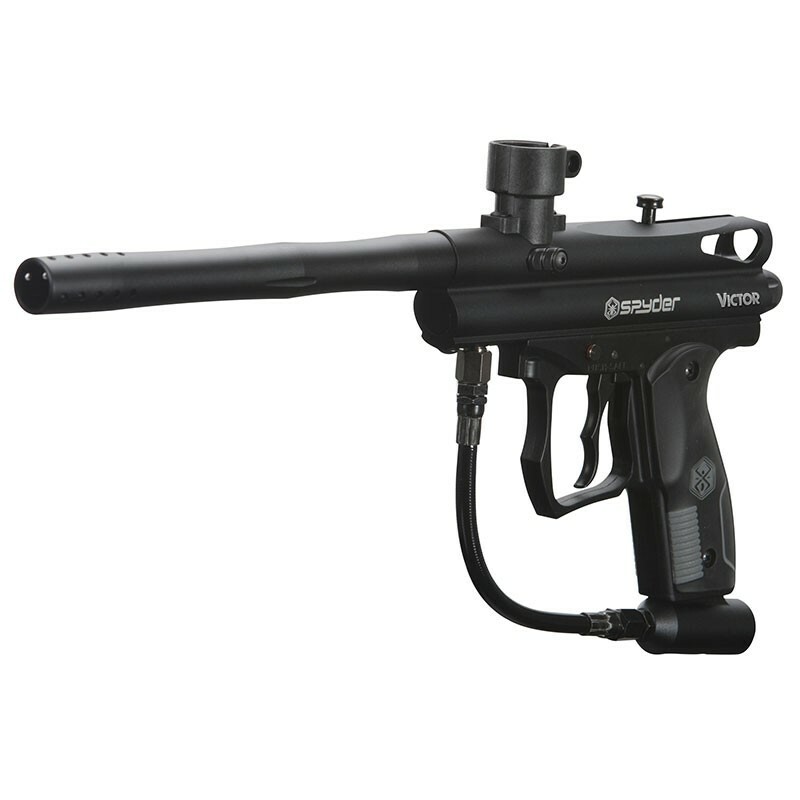 Combine that efficiency, with comfortable, no-slip rubber grips and a newly redesigned profile, and you have a light and compact paintball gun! 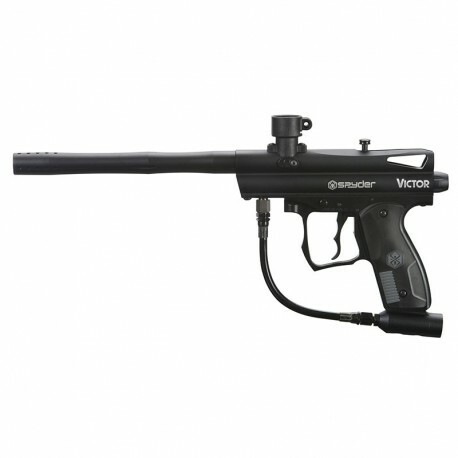 Don’t waste any more time - pick-up your Spyder Victor paintball gun today! This marker is great for the price. Good for younger kids. The packaging is bad. comes with decent amount of o rings, allan keys, etc. i got this gun cud i wanted an inexpensive gun to get started that i could upgrade later on. 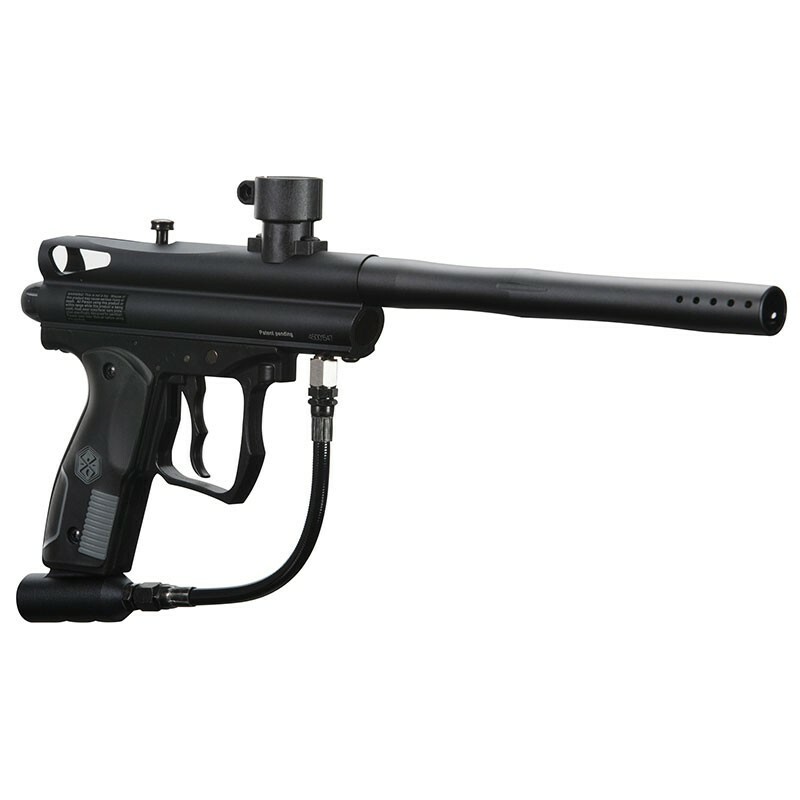 i was very frustrated with it and the rental guns had many advantages on this gun. I would recommend the extra or just save up and get a phenix if you really like spyder, if not then look at the tippman line yo won't be disappointed with an a5 or a bravo one, sierra one. start with a better marker you'll have more fun and save money in the end!